LOOKING FOR COMMERCIAL REAL ESTATE IN NORTH DALLAS? ​​Search by zip code, connect with buyers and sellers, learn more about the area and more! About Us: Adams Commercial Real Estate of North Dallas is a private real estate company that functions primarily through the internet. Our company specializes in Industrial, Office, Medical, Retail and Land Properties for sale and rent. Our broad clientele, diverse project experience and targeted geographic focus provide us with a unique perspective in key multiple service areas. 75+ years of experience. We provide full service commercial real estate services and listings across North Dallas and Texas. This includes tenant representation and buyer representation. We find and offer superior land, retail, and industrial locations in attractive markets across the North Texas area. We offer everything from office space rentals, local multi-unit work, healthcare, land for sale and more. Your contact info is secure. We will never spam you or sell your info. 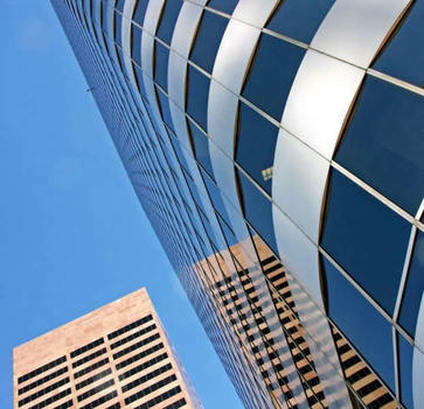 Dallas commercial real estate accounts for lease and sale is some of the most coveted commercial properties for sale and rent in the country. Commercial real estate listings accounted for more than $11 trillion (with a T) worth of value in 2009. Despite a down housing market and economy, North Texas and the entire DFW metroplex (Dallas-Fort Worth) was not severely affected when compared to other areas of the country. Texas has lax business laws that allow for tremendous potential for growth and development in the coming years. Types of commercial real estate include leisure, retail, industrial listings, multi-family, apartment, warehouses and more. Professionals in handling commercial tenant representation, project management, property leasing and investment sales, we have decades of experience on our side and a wide wealth of real estate knowledge that can be examined at any time. Our goal is to make your life less complicated without trading off on your business' profits, prosperity and reputation. 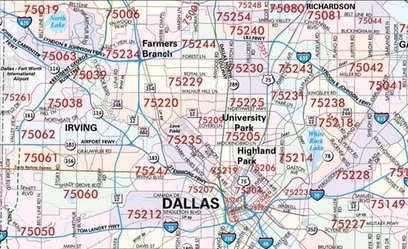 We are conveniently located in North Dallas and specialize in commercial listings. If your listing or property needs commercial roofing, visit Cobalt's Commercial division for more. 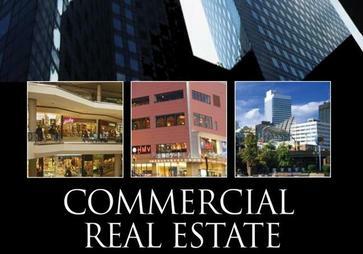 Need to find a commercial real estate investment? Contact our company today and we will source and arrange everything for you from finding a suitable property with sales reps to negotiating on costs and meeting your budget. We can close project leasing transactions, cover every detail of project management and meet the needs of your commercial property tenants without a problem. No matter what your needs are when it comes to industrial or retail business spaces, we can help. Very many people are apathetic on whether to acquire commercial property in Dallas. The best option is to acquire the property now and wait for the value to appreciate in value over time. The economy of Dallas and North Texas is very stable and over the last couple of years. This means that the trend should and ultimately will continue for several years. So long as the economy levels are increasing, the commercial real estate market in the Dallas area will be a hot market for most investors. Do not just sit there and let the opportunity pass you by, just go out there and acquire the property of your choice. Close Highway, Parking Ratio, Onsite Parking, and Close Points Of Interest. Parking Ratio, Onsite Parking, and Close Points Of Interest. Close Highway, Parking Ratio, Onsite Parking, Key Card Access, and Close Points Of Interest. Elevators, Close Highway, Parking Ratio, Onsite Parking, Key Card Access, Freight Elevator, On Site Security, and Close Points Of Interest. Parking Ratio, Onsite Parking, Key Card Access, On Site Security, and Close Points Of Interest. Gym, Parking Ratio, Onsite Parking, Key Card Access, On Site Security, and Close Points Of Interest. Elevators, Close Highway, Parking Ratio, Onsite Parking, Parking Garage, Key Card Access, Freight Elevator, On Site Security, and Close Public Transit. Close Highway, Parking Ratio, and Onsite Parking. Close Highway, Parking Ratio, Onsite Parking, and Close Public Transit.